No social network has been as equally loved and hated as Google+. Those who use it appreciate the tight community and fruitful discussions, those who don't use it see no reason whatsoever to start doing so and deride its many shortfalls. Plus, both the spam propagation and the lack of meaningful development haven't helped its case lately. But nothing has sounded the alarm bells of Google+'s slow demise into pointlessness as much as one of Google's own entities deciding to abandon the platform for good. 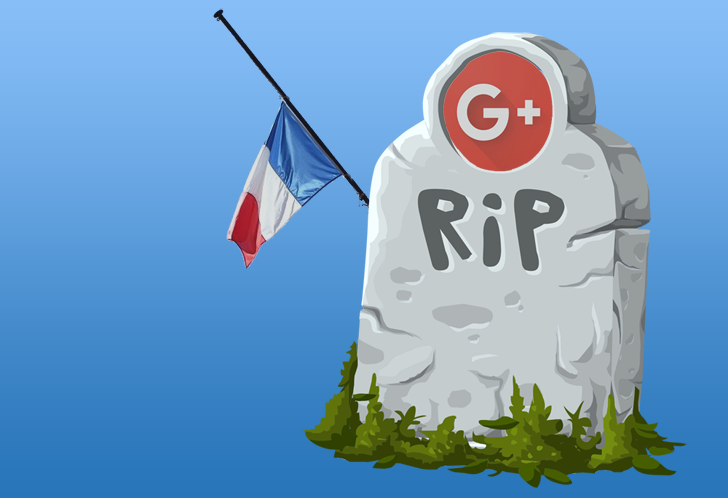 Google France shuts down its Google+ page, asks users to follow it on Twitter and Facebook instead was written by the awesome team at Android Police.